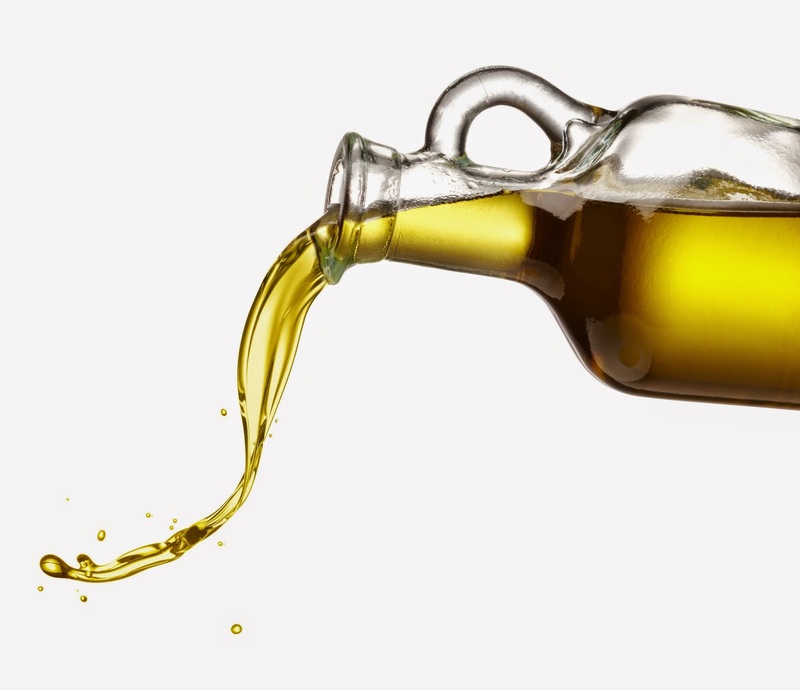 You’d have to live in a cave to not have heard about the health benefits of olive oil. It’s a monounsaturated fat that is a major component of the Mediterranean diet and is believed to be a factor why people in that area of the world are some of the healthiest and long-lived. Olive oil has been used medicinally for over 5,000 years. Its health benefits are legendary. It has been found to boost the immune system, increase bone density, prevent cancer, strokes, and heart disease, lower blood pressure, and reduce your risk of diabetes. 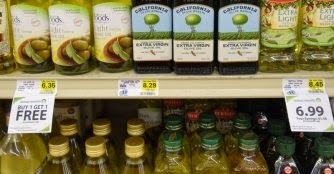 But now it looks like the olive oil you trusted to provide you with health benefits might be a fake! Is nothing sacred anymore? My first thoughts were how do you make fake olive oil? Who is doing this? Why are they doing it? Working backwards, it’s pretty easy to guess the “why”. There is money to be made in olive oil forgery. The US alone spends 1.5 billion dollars a year on olive oil. It might not seem worth the effort to make fake oil, but in one Italian bust alone, authorities broke up a criminal gang sitting on $8 million worth of fake oil. The “who” might be surprising. Throughout Europe there are large scale facilities that pump this stuff out. According to the book Extra Virginity: The Sublime and Scandalous World of Olive Oil, illicit manufacturers slap an Italian flag and the name of an imaginary producer on the label and dump this stuff on the US market, where consumers are easy pickings. But consumers in the US aren’t the only victims. Studies done in Australia and New Zealand found that half of their Mediterranean imports were fake, too. Anywhere olive oil is in demand is a possible target. How do you fake olive oil? Olive oil can be diluted with poor quality oils or sometimes there is no real olive oil at all. Cheap and unhealthy soy or canola oils are colored with industrial chlorophyll and flavored with artificial flavorings. Yum. The term “virgin” when applied to olive oil doesn’t mean quality. There are four levels of virgin olive oil. The lowest grade of virgin olive oil is not fit for human consumption and designated for “other” uses, like making soap. The top of the line olive oil is extra virgin. This means it’s cold-pressed so the temperature during processing hasn’t exceed 86 degrees Fahrenheit.2 It’s also supposed to meet high standards of acidity and taste. Seeing brands that pride themselves on being healthy and natural like Newman’s Own and Whole Foods is very disappointing. However, it’s very likely that the fault goes back to the supplier. Apparently, the olive oil mafia has become so adept at their forgeries that even many olive oil “experts” can’t tell real from fake based on taste alone. But in my book, that is still no excuse. Companies are responsible for doing their own due diligence! You naturally want to get what you pay for. If you are paying more for extra virgin olive oil (EVOO) and you care about your health, you don’t want to be buying diluted, adulterated junk. Not only will fake oil lack health benefits, it could actually do you harm. Six hundred people died and 25,000 more were hospitalized by bad oil in Spain.4 While that was highly unusual, I think you get the point. A test you can try on any olive oil you currently have is to stick it in the fridge and see if it solidifies. If it doesn’t, you definitely don’t have olive oil. If it does this means you may have olive oil. Turning solid will tell you that you have a mostly a monounsaturated oil, but it won’t rule out whether it’s sunflower, safflower, or canola oils have been added. It won’t reveal if your olive oil has been tainted with chemicals, flavorings, or colorings either. The same University of California study listed the following brands as having met their standards for being true extra virgin olive oil. In their September 2012 issue, Consumer Reports published results of their taste test of 138 bottles of extra virgin olive oil from 23 manufacturers. The olive oil was sourced from a variety of countries including the US, Argentina, Greece, Chile, and Italy. Editor’s Note: Eat Local Grown recently contacted by the maker’s of Pompeian Olive Oil who informed us that their brand “ is not only the first branded olive oils to carry the North American Olive Oil Association (NAOOA) seal, but since 2012, Pompeian Extra Virgin Olive Oil is the first extra virgin olive oil to attain the USDA Quality Monitored Seal.” Please consider this when making purchase decisions.